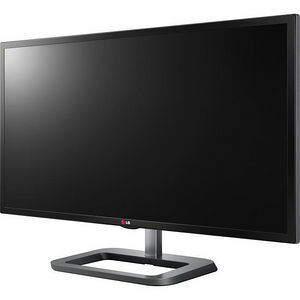 The 31MU97C-B delivers 4K (4096x2160) resolution across a 31" display, providing crisp images with a significant amount of pixels on-screen. 4K (4096x2160) resolution displays over four times the resolution of standard 1920x1080 FHD, and over half a million more pixels than UHD resolution (3840x2160). The most intricate details are displayed perfectly for creative professionals. possible on the screen. And easily adjust the height of the screen for optimal working conditions.